Sir Anduin Lothar, the Lion of Stormwind, was the last true descendant of the ancient Arathi bloodline, a Knight Champion of the Kingdom of Stormwind during the First War, and the Supreme Commander of the armies of the Alliance of Lordaeron during the Second War. 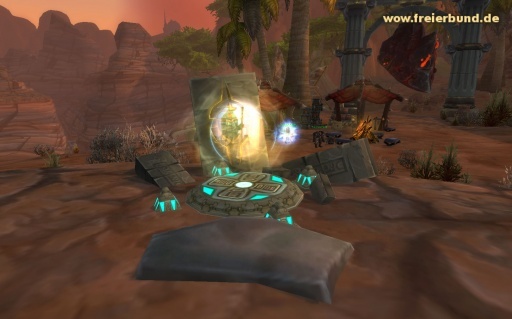 Go to Stormwind Keep, in the garden area to the left of the throne room and talk to the Cenarion Emissary Jademoon/use the portal to go to Moonglade. Turn in the quest to Emissary Windsong and pick up As Hyjal Burns . 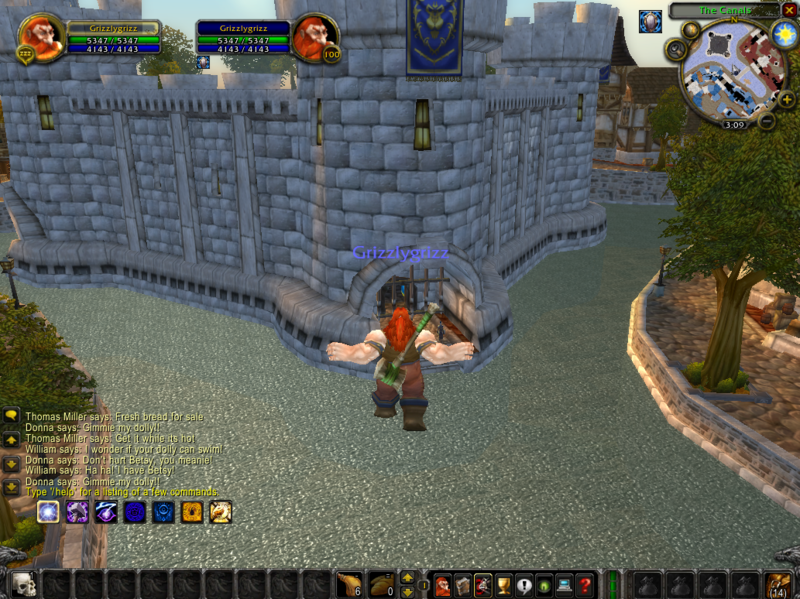 From Stormwind you have to go North past Ironforge. Take the Deeprun Tram to Ironforge, and exit the front gates. Go East and follow the road into Loch Modan/Wetlands. You need to exit at the wetlands, through the various tunnels on the East end of the map.